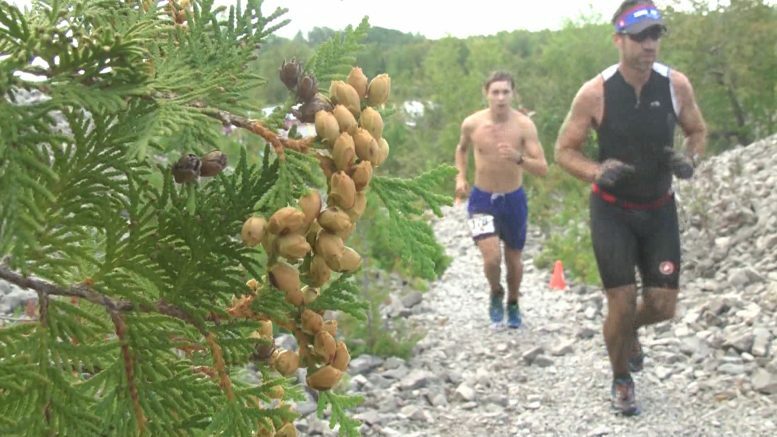 Rockport — XTERRA is back in Alpena for the third straight year. The triathlon includes and open water swim course in Lake Huron, a run through an abandoned limestone quarry, and biking through a rocky trail. The proceeds benefit the Friends of Rockport, a group that has worked hard to better the park for many years. XTERRA has helped the park save money for trail signs and more. People from all over the world, including Brazil, have ventured to Northeast Michigan to take on this course. If interested in competing, you can register at 3Disciplines.com.